Are you interested in open education? Would you like to support a collaborative piece of work where anyone can contribute? 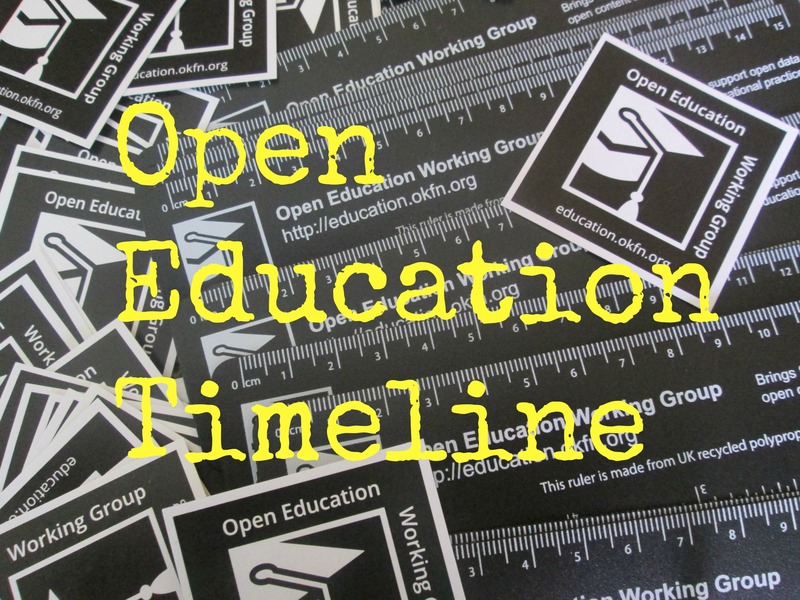 The Open Education Handbook is a community project run by the Open Education Working Group. We’ve already begun writing (at a booksprint in London) but now we want to bring in the wider open education community. The handbook has now been moved from Google docs to Booktype – an open source platform that assists groups to write and publish print and digital books. Anyone can access what has been written and if you get a user account you can begin to contribute your ideas and suggestions. Booktype is fairly intuitive but if you get stuck then see the Sourcefabric site for help – You can’t break the handbook – we have version control in case anything goes wrong. Note that BookType will only let one person edit a section at a time – so be sure to log out! There are a few things we should be upfront about. The Open Definition defines open as “A piece of data or content is open if anyone is free to use, reuse, and redistribute it — subject only, at most, to the requirement to attribute and/or share-alike.” We’d like people to keep this in mind. 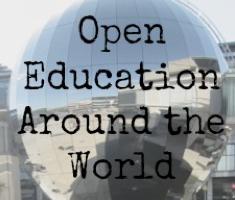 Not all open education resources are completely open, but we’d like them to be. Priority goes to fully open resources, and if something could do with being more open then let us know, we could start a dialogue with them to help them move in this direction. This is a collaborative project so people are going to edit your text at some point – don’t take it personally. Two quotes: “Alone we can do so little; together we can do so much”: Helen Keller, and “Politeness is the poison of collaboration”: Edwin Land. We are trying to work together to make a great handbook! If you contribute it would be great if you could add your name to the acknowledgements page in the handbook. This is our way of showing what a great community project this is and of thanking you! A ‘final’ version of the handbook will be delivered as a LinkedUp Project deliverable in October 2014 – but we see it’s life going beyond that point. We’d love to hear your thoughts on a future for the handbook. Before you start it might be helpful to think about what you feel should go in the Open Education Handbook and what you can offer. You might think that it is important to cover all the basics (what OERs are, what open licences etc.) and have contributions to make there. At the start of each chapter there is a box indicating areas that need to be fleshed out for that topic – this could be a good place to begin. Or you might like to concentrate on other areas, such as the synergies between different areas of open education work, or exploration of what the future is for open education. Whatever your contribution will be we are really happy to have you on board! 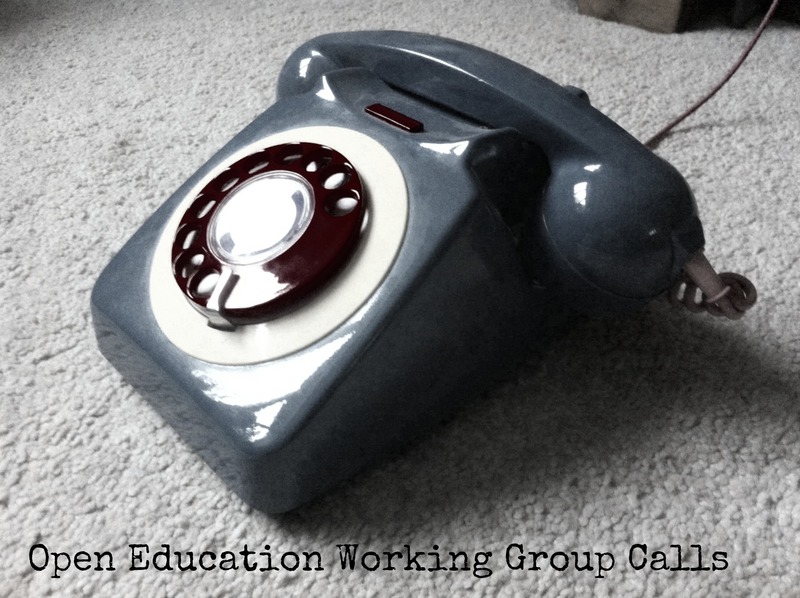 So are you ready to…edit the Open Education Handbook! We will be running a 2nd Open Education Handbook in Berlin in November – details to be posted soon.